A festive Photo Update sees us out over Christmas and the New Year! 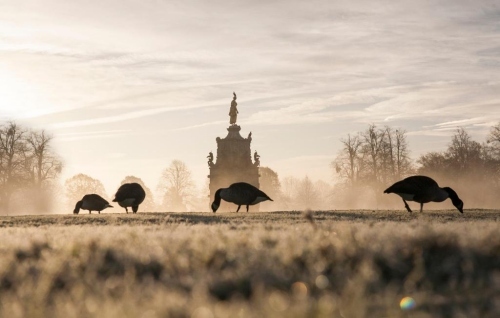 Photographer Denisa Hudak loves autumn mornings in Bushy Park as perfectly captured here by Diana Fountain. 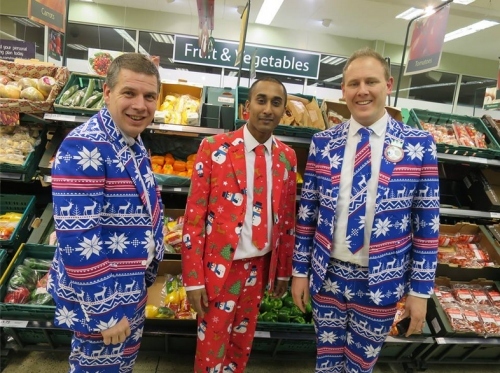 Shoppers at Tesco will have noticed a blur or red and blue as they shopped for Christmas – managers have got into the Christmas swing of things by wearing these spectacular festive suits. A superb double-rainbow captured in Bushy Park by DickNDom. 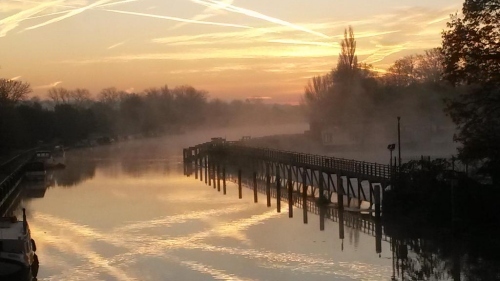 A stunning misty morning over Teddington Lock. Photo: Steven Wibberley. 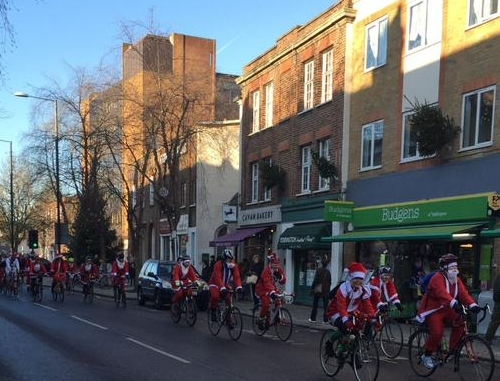 No you didn’t imagine it, there was a convoy of Santa’s hurtling through Teddington recently – they were taking part in a 20 mile Santa race in aid of Shooting Star Chase. Photo: Jackson Stops. A chilly but packed bushy parkrun in Mid-December. 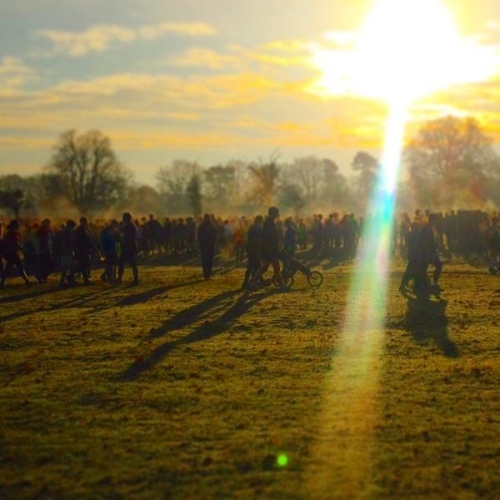 Over 1,000 runners descended on Chestnut Avenue for parkrun number 548 to make the largest ever field for a December run. Photo: Jen Allen. 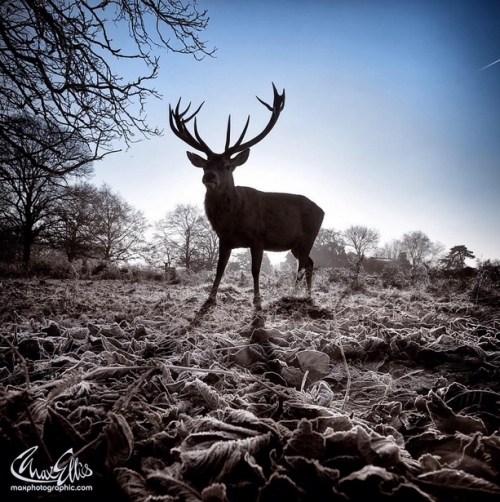 A frosty view of a stag early morning in Bushy Park by Max Ellis. 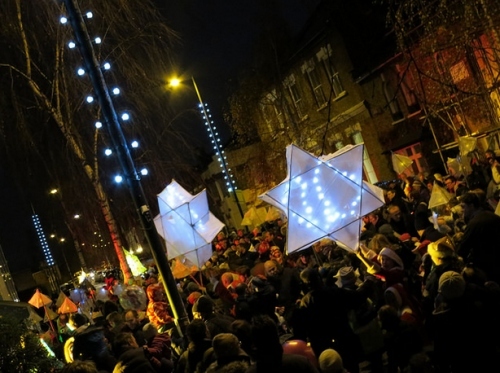 Carols by candlelight in Church Road as part of the Christmas Lantern Procession. 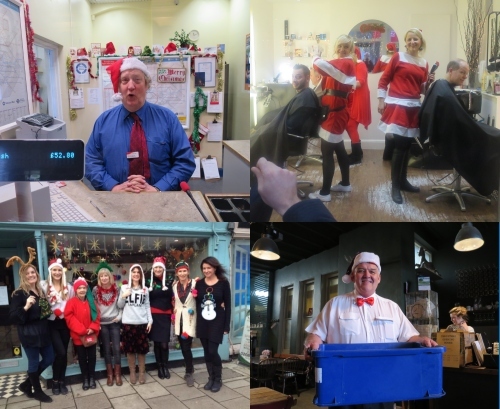 Some of the many Christmas outfits worn by businesses to help brighten up yours (and their) day! 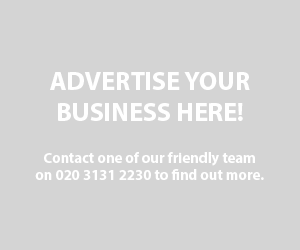 Top left clockwise: Alan at South West Trains, Jeanies Barber Shop, AG Miller Butchers and Mary Portas Living and Giving shop.